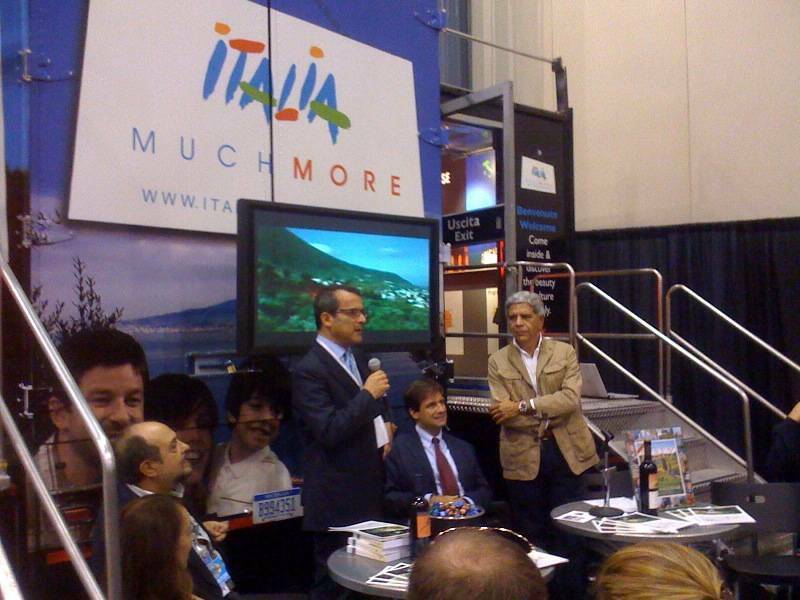 We met with the Sicily Tourism Minister Nino Strano during his visit to New York for the Columbus Day celebrations. We took the opportunity to discuss his region and the work he is doing there. He responds candidly, without disguising the difficulties that his region still faces while focusing on the successes of recent years. Let’s begin by talking about the island’s natural resources, a rich asset that can be enhanced and promoted further. Article 10 which was passed in 2005 addresses this. 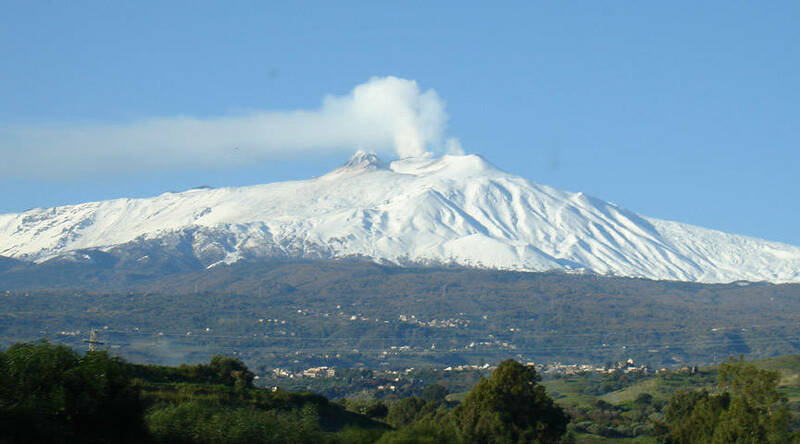 It encompasses three areas: the Nebrodi,Madonie, and Etna national parks. It is an important law that intervenes where human hands were destroying what God had created. 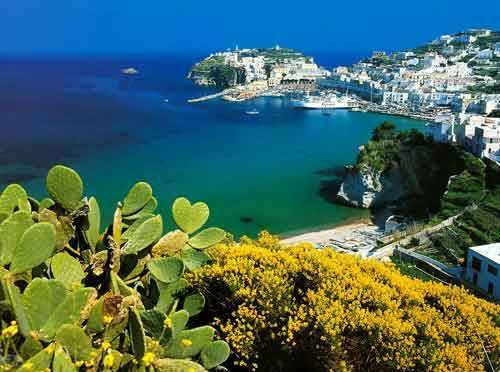 This law has began a new trend that protects the natural beauty of the parks, archipelagoes, the Aeolian Islands, as well as the islands of Ustica, Pantelleria, Lampedusa, and Favigliana. I’m also working on promoting locations that few people have discovered until now. There are beautiful lakes in Sicily that can be tourist destinations at different times of the year. So there isn’t just the sea in Sicily, but there’s also tourism in winter? 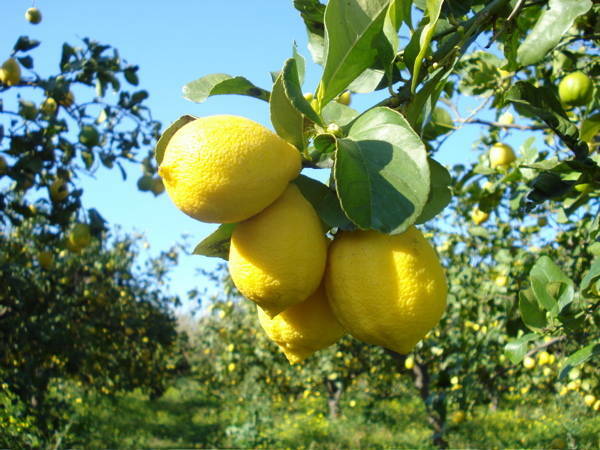 in Sicily is pleasant throughout the year. For winter sports, for example, Etna has very modern facilities. My goal is to ensure that tourism does not end and that there could be a kind of seasonal transition instead. 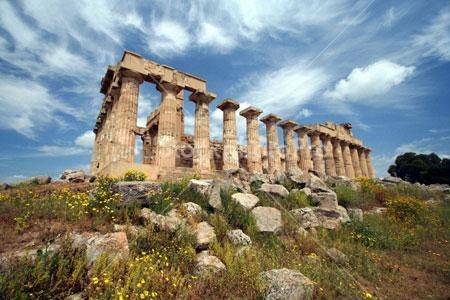 We are also creating various “mythic tours” around the island. The region is now a place for important events, festivals, opera music in cathedrals and museums, performances in royal theaters and archaeological sites, both indoors and outdoors. In December we will also present several holiday events. 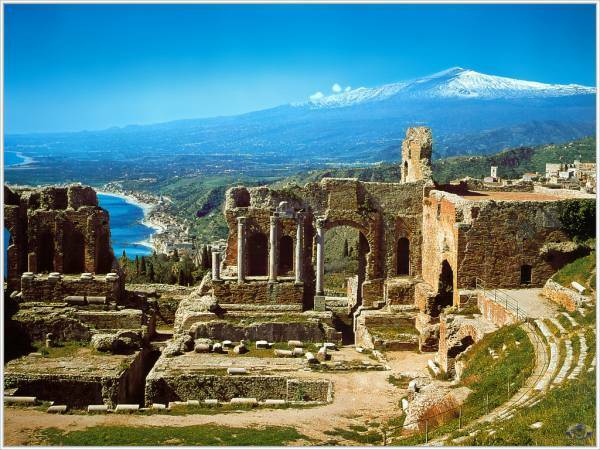 So the Christmas holidays in Sicily…. Yes, we are planning several very important events. As for concerts, Riccaro Muti will be with performing for us. They are still suffering. For example, there is still little health education even though we’ve been working very hard on it. Still, not everyone complies with certain rules of civil coexistence. But it must be said that the sense of warm hospitality in Sicilian cities is tremendous. You feel like you belong and you are embraced as if you were a fellow citizen. This is the strength of our land. We have different cities with different histories, and a strong legacy despite some difficulties. Yet there are still some problems with hotels for the average American tourist seeking comfort, the internet. It’s true. Today an Internet connection can be found practically everywhere, but certainly the quality is not always the best. Even some of our 4 star properties are poor, but we have embarked on a path of change. Large international companies are investing a lot there and we are starting to see an increase in 5 star properties. 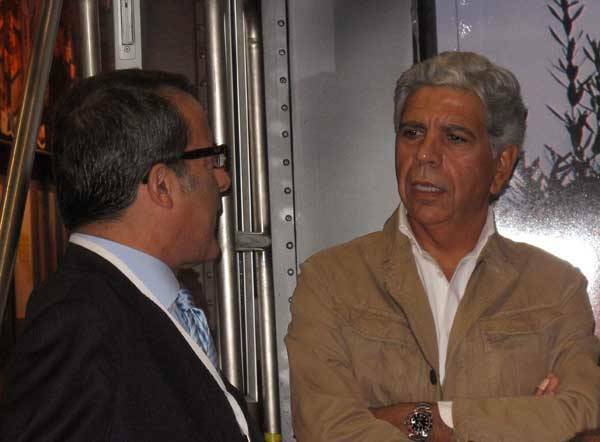 Minister Brambilla has promised a casino in Taormina and we will build more casinos in several 5 star hotels. What can you tell me about transportation? Beginning January 1, 2010 I will also be the commissioner of transportation. I will begin by saying that the railways will come under Sicilian management. We will improve the quality overall; the locomotives are in good shape but we must refurbish the rest of the trains. We must then concentrate on domestic routes which suffer from serious delays. In terms of the airports, we continue to develop a project on aircraft landing surfaces. This is for the affluent tourist who is looking for private airports. Obviously there are still the large airports in Palermo and Catania. 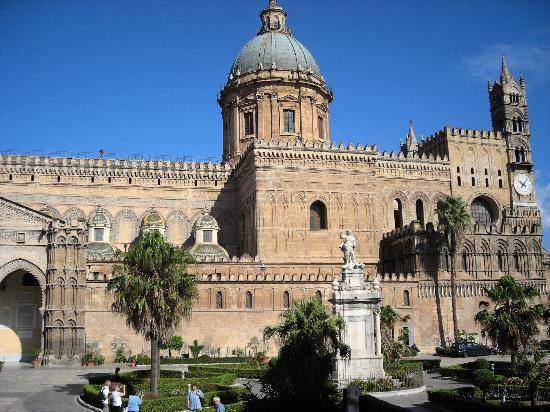 We are also working on direct flight from the U.S. to Catania since we already have direct flights to Palermo. As for maritime shipping, we are trying to acquire Tirrenia. Let’s get back to culture. As you mentioned before, cultural events remain valuable means of attracting tourism. It is very important, although it must be said that on the scale of values, the islands and the sea come first. From this point of view I know that there is still much to do. And I say this on the eve of an extraordinary event, the return of the Venus of Morgantina in May 2011. We are working very hard. Our museums are finally beginning to operate on a human scale as do our festivals do, as well as the ancient theaters at Taorminina, Pachino, and Salina. There has been talk of an American tour with several stops before the Venus of Morgantina is returned to Sicily. Is this feasible? Yes, we have talked about it and it depends on security. Even Quirinale (Presient of Italian Repubblic) has requested it but we first have to verify the conditions. Sicily has also become very well-known through literature. How can a writer help to promote this land? Take Montalbano for example. Yes, great writers like Pirandello and many others have helped. We are fortunate to have an important literary tradition. The only thing I have to say is that I don’t like it when writers make a social commentary. I don’t like people who spit on Sicily, and it does happen. I hope that our writers have a critical sense and that they refrain from describing Sicily only in negative terms. Every region in the world has negative aspects, not just Sicily. Two types of tourists: young and old. What are you doing for them? We are working very closely to create specific travel packages for them. I must say that it’s not easy. We need to force the hand of hotel owners. 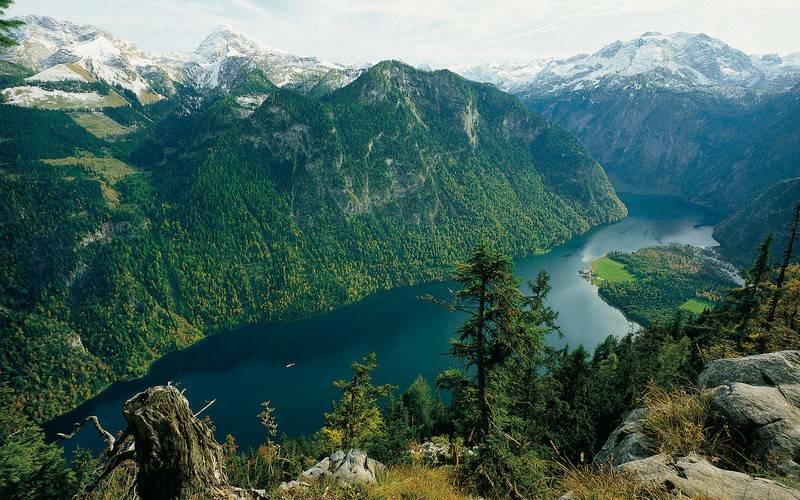 But we are organizing very interesting travel promotions even during the winter months. We also have agreements with universities for exchange student and study abroad programs. Final question: Over the past few days here in New York ANFE has presented a large-scale program to promote lawfulness and anti-mafia activities. 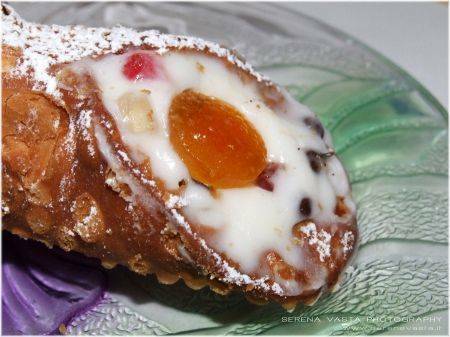 Would you like to say something as a Sicilian? It’s very important. The presence of anti-mafia prosecutor Grasso was significant. 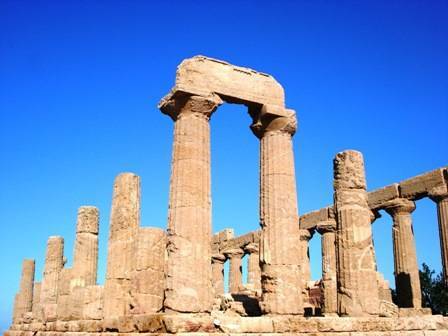 Whoever travels to Sicily must feel safe and secure that they are in a land where there is lawfulness above all. We’re all working on it, the government and the opposition together. And we are doing it in different ways. For example, Ivan Lo Bello, President of Confindustria Sicilia and the entrepreneur Antonello Montante are working against racketeering. They are persons of undoubted merit and integrity and with them another chapter begins.